Ten years of travel. Thirty four countries on five continents visited. Thousands upon thousands upon thousands of photographs taken. All while experiencing the people, the cultures, the religions, the scenery, and sometimes even the animals, of the places I visited. And from all this, I have created a travel photography book. A book with ten countries represented, from four continents, based on my favorite subject of my photography- windows and doors. Bhutan believes in measuring their development and economy not by a GDP, but with Gross National Happiness. 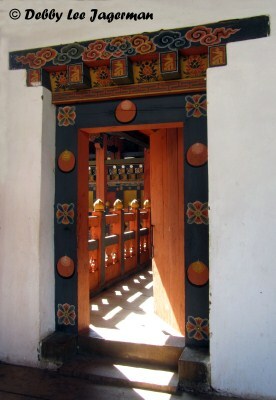 The Buddhist religion is strongly embraced by the Bhutanese. It is in this country where I had the honor of trekking several days to the remote village of Laya, as well as the honor of having a brief conversation with the King and Queen of Bhutan the day after they got married. The above photo from Bhutan is the front cover of my book. Québec City is one of the oldest cities in North America. 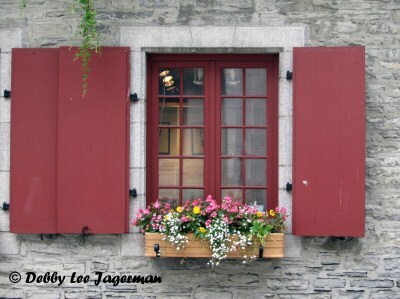 It was the historical windows and doors set in stone and brick buildings, along with the matching paint colors of the window frames and shutters, coupled with a modern beautiful display of colorful flowers in planters on the window ledges that were the subject of some of my photographs in Québec City. Vietnam has 54 distinct ethnic groups, each with its own culture, lifestyle, heritage, language, and style of clothing. The landscape of the country is just as varied. 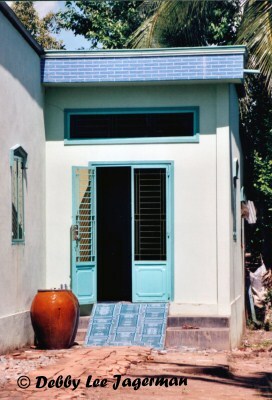 The vibrant and colorful homes of the Mekong Delta region of Vietnam, with their windows and doors, seemed to reflect the equally vibrant and colorful people and landscape of Vietnam. Quito, Ecuador is one of the gateways to the Galapagos Islands. 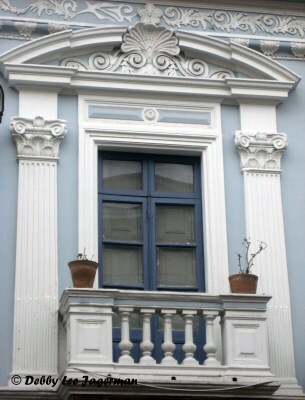 The restored colonial architecture of the buildings of Old Town Quito, along with the balconies and iron railings of the windows, often overflowing with flowers and plants, captured my attention, and directed my camera lens. A 500-mile journey, stretching from the Spanish/French border across northern Spain to the Cathedral in Santiago de Compostela, is a pilgrimage that hundreds of thousands of Christian pilgrims have walked for over 1,000 years. My pictures in this chapter are organized into colors and other subjects such as materials, decorations, symbols, and objects. Yet many pictures could easily be placed into more than one category. Bicycling in Skagway, Alaska, an historical boomtown born out of the Klondike Gold Rush of 1898, is the town that started my tradition of taking pictures of windows and doors in 2002. 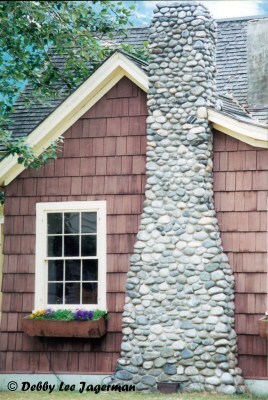 As I zigzagged through the streets with not much intention or planning, I began to notice the older historical homes, becoming aware of porches, stone fireplaces, and other objects. As I took more pictures, the windows and doors came into focus. A five-month solo backpacking trip in Europe brought me to 18 countries, my absolute favorite being Italy. Full of small hill towns, bright yellow sunflower fields, green vineyards, ancient history, fabulous food, gelato. Photos like this one with children’s bikes, made me feel like home. 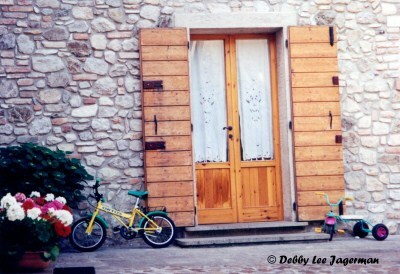 And I found that the windows and doors throughout Italy were as diverse and as flavorful as the gelato. Porvoo, Finland, one of the three Baltic Sea Countries that I have represented in the book, is one of the most photographed towns in Finland. It was the cobblestone side streets lined with an assortment of colored windows frames contrasting against the colored siding of the buildings that drew me to photograph here. I felt like I was walking through a rainbow of homes. This photo is the back cover of my book. Filled with just one picture shy of 250, and one page shy of 100, To Open and Unlock is a book that you won’t be able to look at just once. With so many pictures, you will need more than one sitting to absorb them all. It is a book that will sit on your coffee table (and your family’s coffee table, and your friend’s coffee table, and your family’s friend’s coffee table) for years to come. Each time you browse through it, you will see a picture that you have never noticed before. Or you may see some new detail in a picture that you have seen before, but didn’t notice its subtleties. Not only are there all these photographs in my book, I explain what attracts me to taking pictures of windows and doors. In addition, I introduce each chapter with reflections of my travels, including short stories containing experiences, impressions, and information of the countries. I’ve also included great quotes about windows and doors, both poignant and funny, from some famous people, throughout the book. The book is available for you to order on Amazon, with preview on Blurb. You may also order books for your family, your friends, your family’s friends, even your friends’ family. You may also search for the book under my name, Debby Jagerman, or under the title, To Open and Unlock. 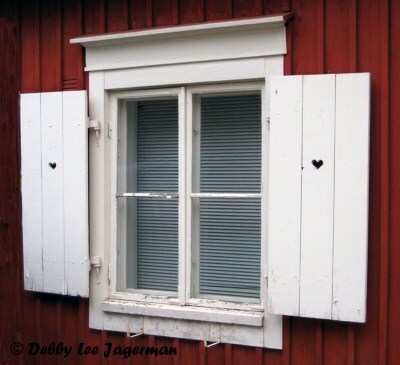 One may even search using the words “Windows and Doors.” You may also share this blog. 5% of my profits will be donated to Bhutan Foundation. Thank you!! and Sweet Travels! 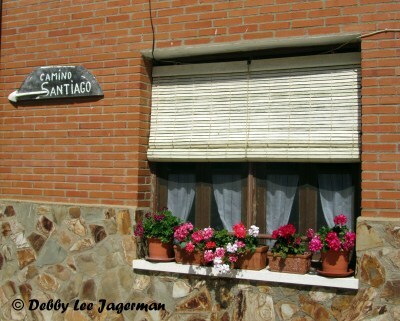 This entry was posted in Alaska, Baltic Sea & Countries, Bhutan, Camino de Santiago, Europe, Galapagos Islands, Italy, Montréal and Québec City, My Photography Books, Scandinavia, Vietnam, Windows and Doors and tagged My Photography Books, Windows and Doors by debbysdepartures. Bookmark the permalink. So excited that your book is finally out. I’m really looking forward to enjoying all of your pictures. I wish you great success! Yay, Debbie. This is great! Thank you, Sarah. I truly hope you enjoy my pictures!